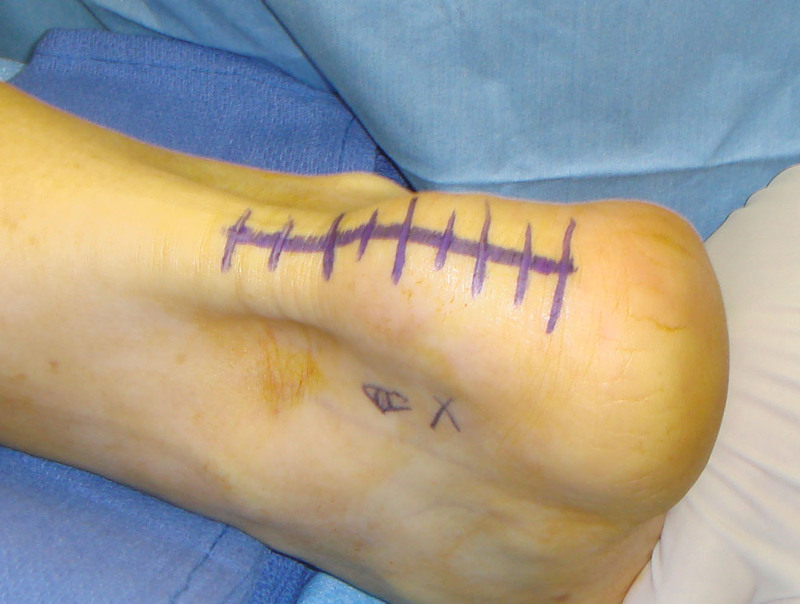 The Achilles tendon is a big ropelike group of fibrous tissue in the back portion of the ankle which connects the calf muscles and heel bone. 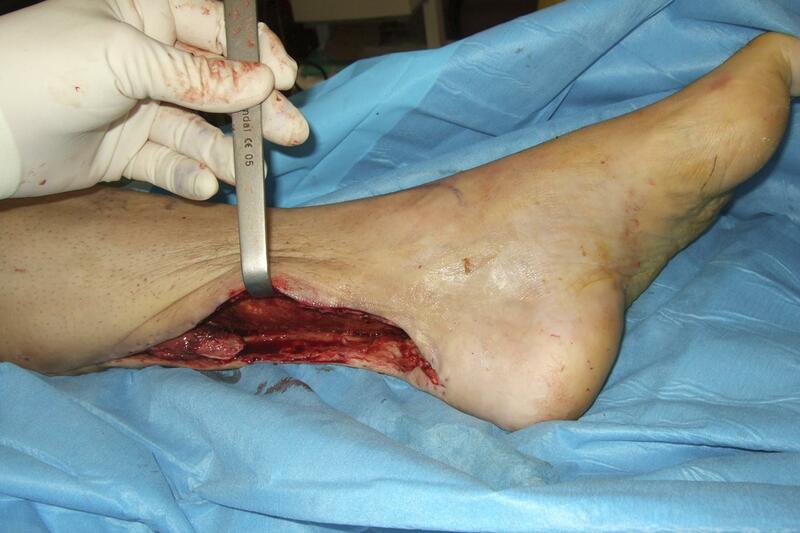 As soon as the calf muscles are contracted, the Achilles tendon gets tightened thus pulling the heel. This permits you to raise your foot and stand on tiptoe. This is very important in some activities such as waling, jumping or running. 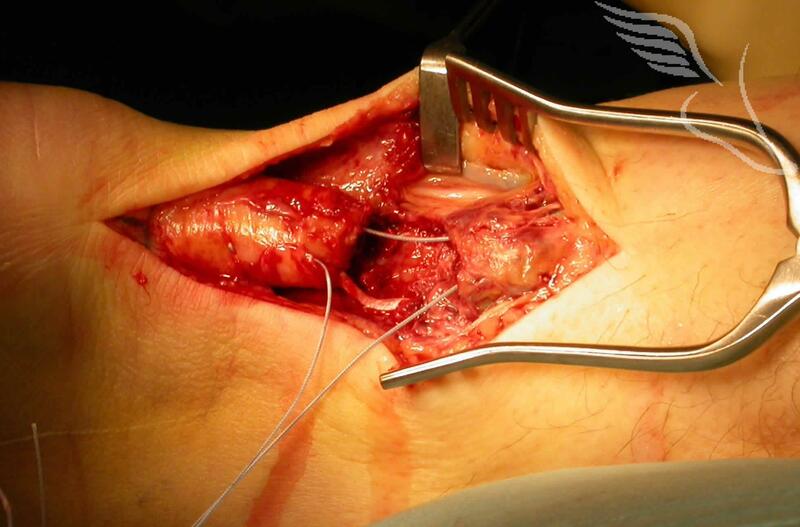 When there is a tear through the tendon, which occurs about a couple of inches above the heel bone, it is known as Achilles tendon rupture. The tendons grow weak and thin as a person ages or if used rarely. 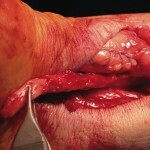 This makes the tendon more prone to injury. Other causes for the rupture are illnesses such as diabetes or arthritis and some medications (like antibiotics and corticosteroids).